On coming to close proximity with pets such as cats, dogs or any other fur based animals if you start sneezing, wheezing or your eyes water you may have a pet allergy. 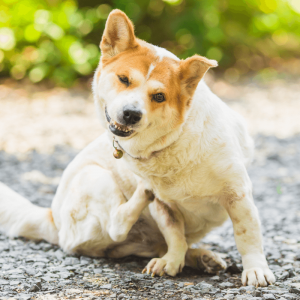 This allergic reaction from pets can come from pet urine, saliva, feces, or dead skin cells. As similar to other allergies, here also the symptoms arise as a result of over-sensitivity of the immune system against the allergens. A person whose immune system is sensitive to pet dander develops this allergy. The immune system considers the dander as a potential harm and starts producing antibodies which release histamines. and cause physical symptoms. Earlier animal fur was thought to be the main cause of pet allergy but it is actually the animal dander which creates disturbance in the immune system. All furry animals have dander. This dander contains small flakes of animal skin., saliva, urine, feces, and hair that trigger up pet dander allergy symptoms. For asthmatic patients, animal dander from pets increases their chances of an asthma attack. These symptoms may take time to appear and are difficult to link with pet allergy if you are not very sensitive or you are exposed to less amount of dander. Homeopathic remedies help stabilize this hyperactive behavior and provide relief from the symptoms. 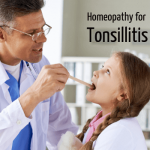 Your reported symptoms, their link to your family history, lifestyle, and many other factors are paid attention to while prescribing the best homeopathic remedies. As homeopathy stimulates your natural healing abilities, the order in which your symptoms may begin healing is not predefined. But you are sure to receive healing on all planes- physical, mental and emotional. 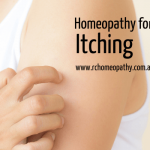 Homeopathic help provides relief from the symptoms by raising your immunity. 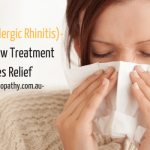 Once the immune system stabilizes the symptoms, you get an overall relief. 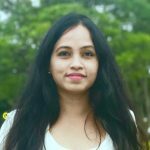 Homeopathy offers a wide list of therapeutic remedies that match your symptoms and hence better target the source cause and provide the most balanced relief. When visiting a homeopath, make sure to describe all your symptoms in details and provide as much information as possible pertaining to your allergy. 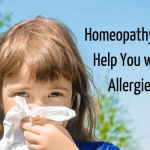 Let a homeopath know, your previous medical conditions, family history of allergies, whether anyone in your family was asthmatic or was suffering from any other allergies. Once the symptoms and remedies are matched properly, you will start getting relief from the remedies soon.